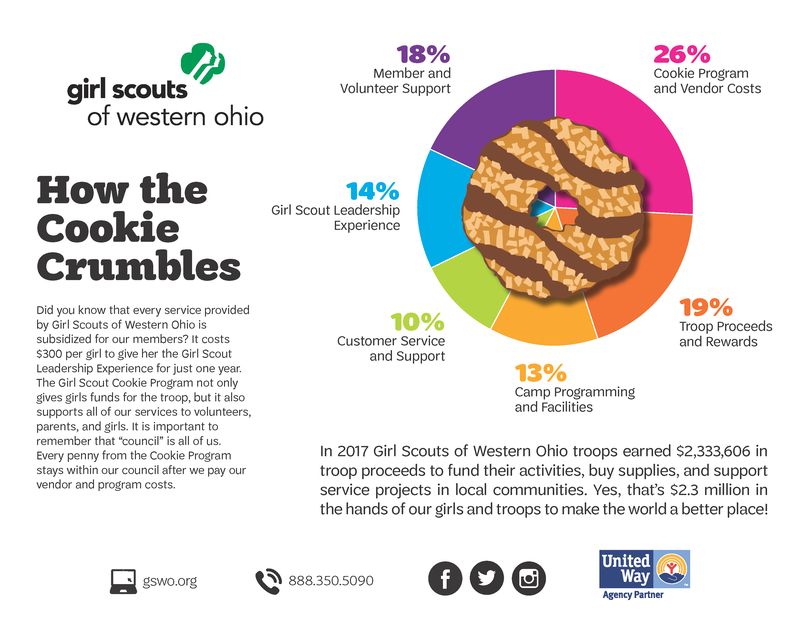 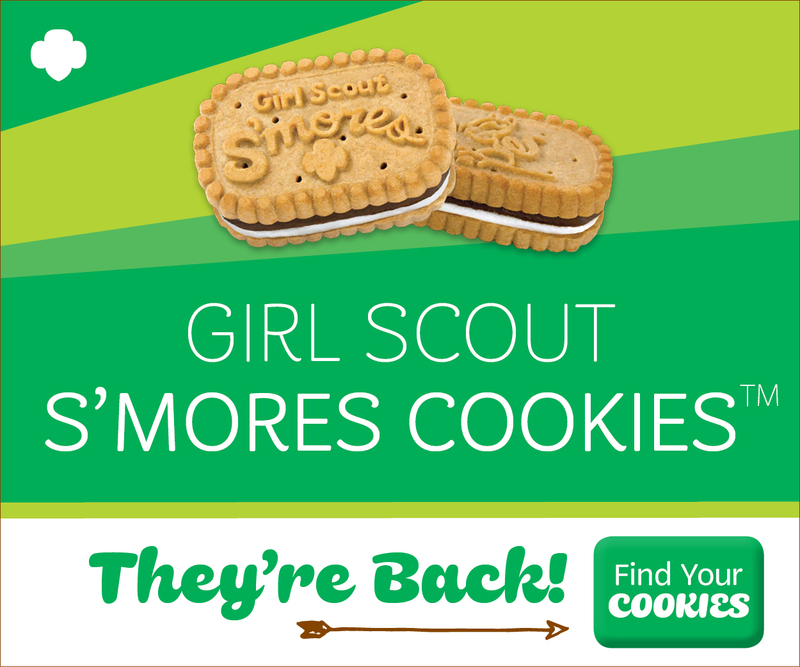 Worked with Girl Scout Product Sales to conceptualize and execute a comprehensive marketing strategy that hit four major markets and worked to raise awareness of the cookie program, while helping increase the per girl average for troops selling cookies. 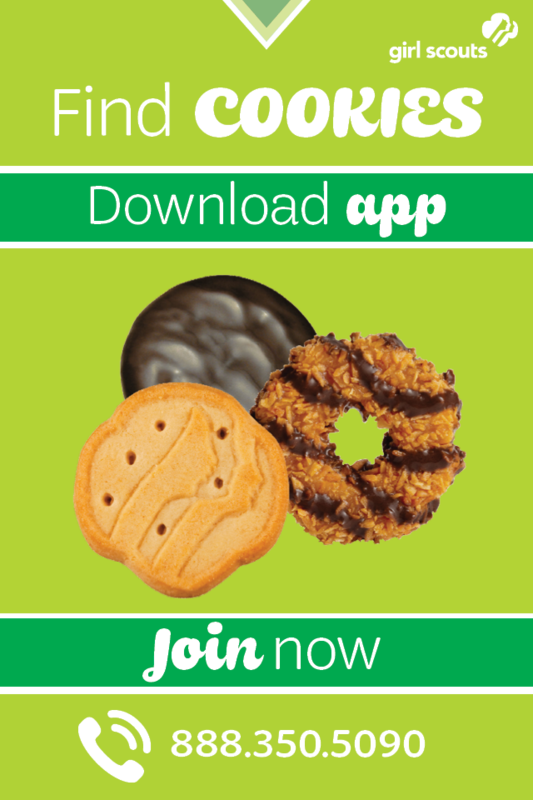 The campaign, which included mobile aware and display digital advertising, earned media, social posts, and print promotion, contributed to our council reaching its overall sales goal. 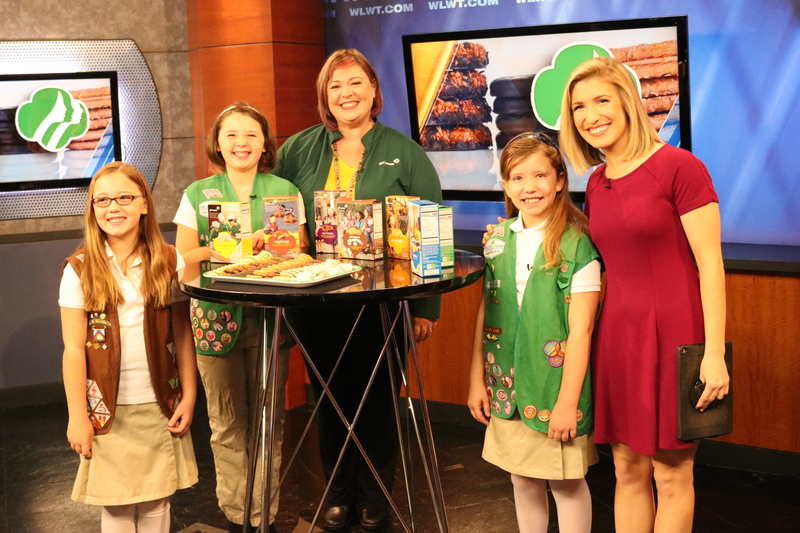 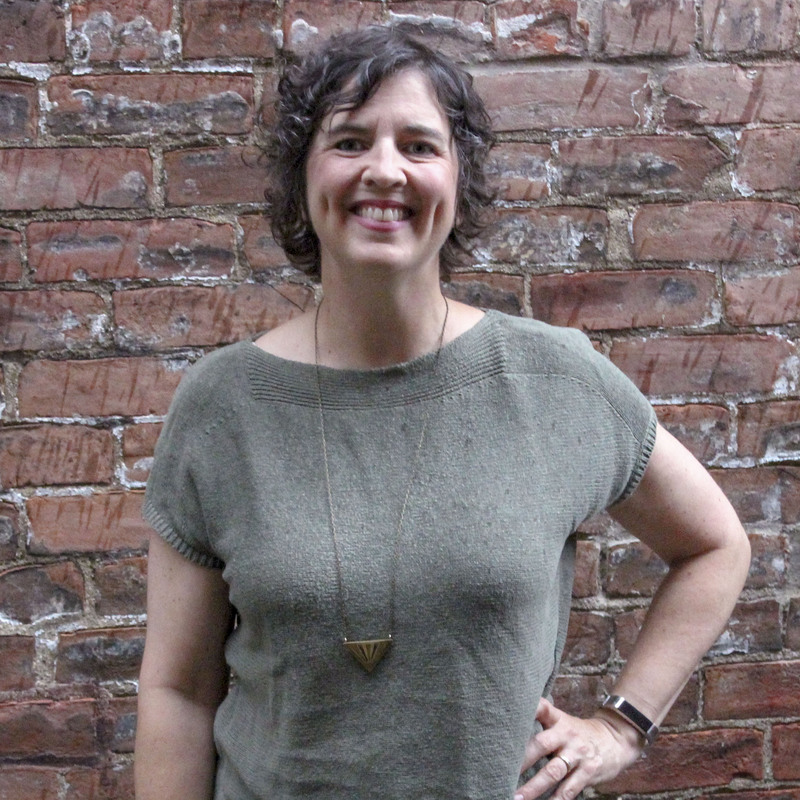 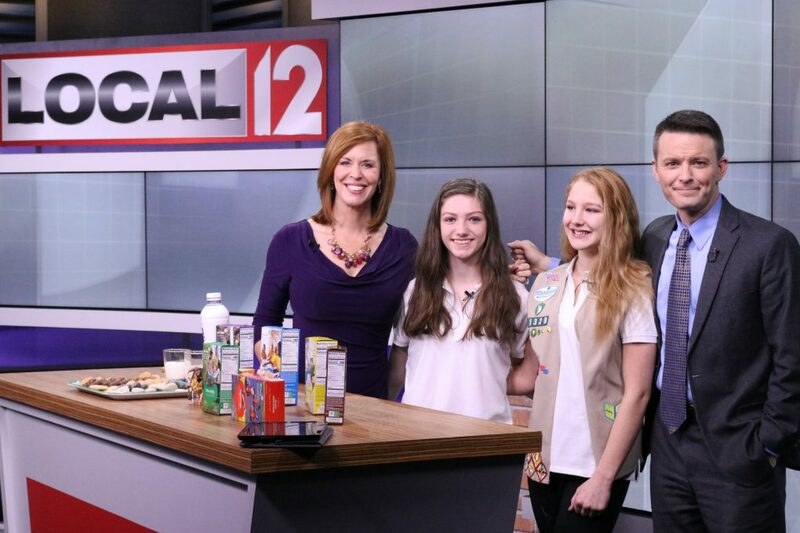 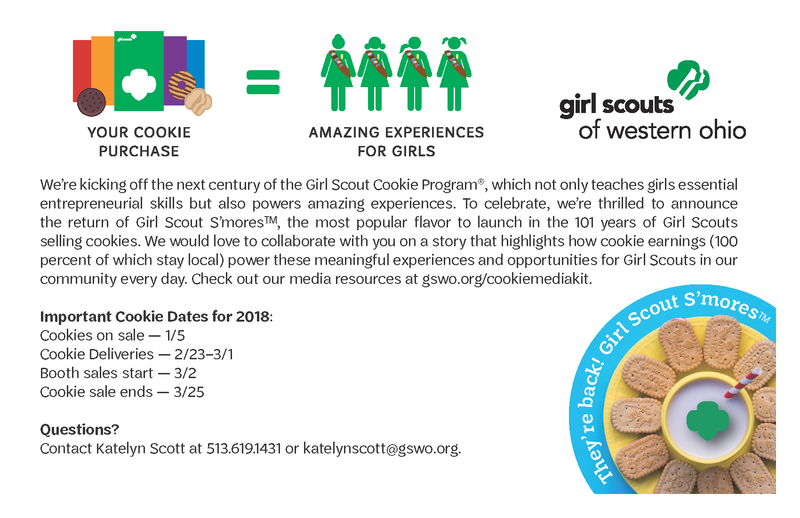 Distributed 120 cookie media kits, six press releases, three media alerts, and made 15 pitches to media contacts in four major markets, resulting in 23 media appearances, 30 Girl Scouts interviewed, and 65 cookie-related media mentions.